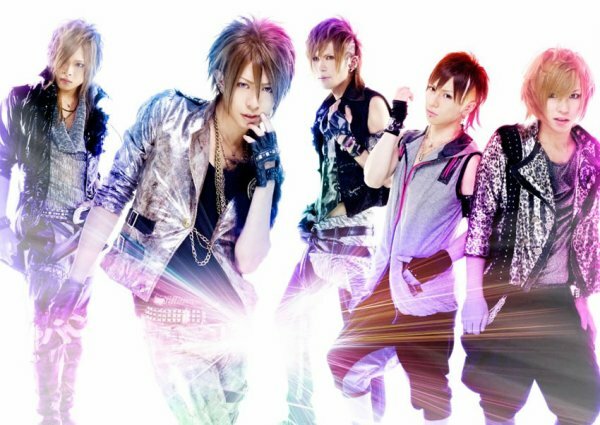 ViVid sort son premier single major!!! - Filth in The Beauty!!!!!! !